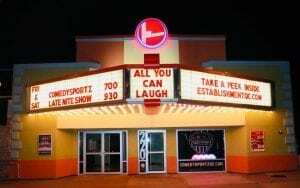 After eight years, Comedy Sportz is leaving The Establishment Theater, 220 19th Street, Rock Island. Adamson declined to comment on potential new venues for the troupe, although there is speculation on two particular landing spots. The Spotlight Theater in Moline would certainly have the accommodations for Sportz, and it’s owned by Sportz player Brent Tubbs. There’s also the possibility of the old Daytrotter venue in downtown Davenport, which was just vacated by the New York-based Paste Magazine. It, also, is already set up as a performance venue, and the downtown area has a considerable amount of foot traffic. As for what might be going into The Establishment, there is likewise nothing but speculation at this point. 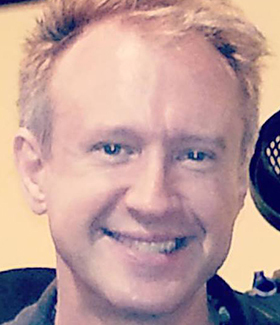 Two entrepreneurs have approached the city of Rock Island about opening up a country music bar in the downtown, and were looking at the massive bar space once occupied by such notable venues as the Thirsty Beaver. The Establishment would provide similar amenities albeit with a smaller square footage and likewise a smaller utility bill and upkeep. However, at this point, that’s all just speculation. For more information on the switch, continue to check out www.quadcities.com!